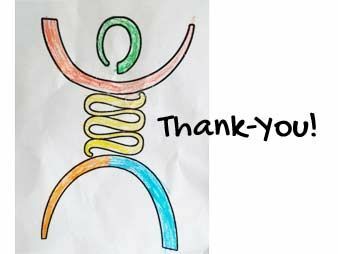 Thank-you ever so much for your support of our Got Guts? team of 16 who participated in the June 3rd Gutsy Walk. Find out more and view a photo gallery from the day! 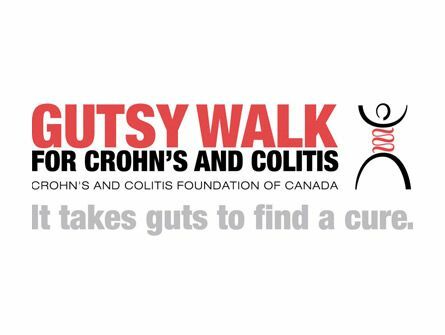 Join our team for the Gutsy Walk in support of Crohn's & Colitis Canada on Sunday June 3rd at Mill Lake Park and Triple I will donate $50 to each team member up to 50 people! Find out how you can join or support our team. 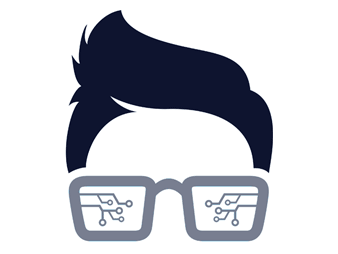 In October, visitors to websites using Google's Chrome browser will display "not secure" in the address bar if they contain form fields such as search boxes and contact forms and do not run over SSL. 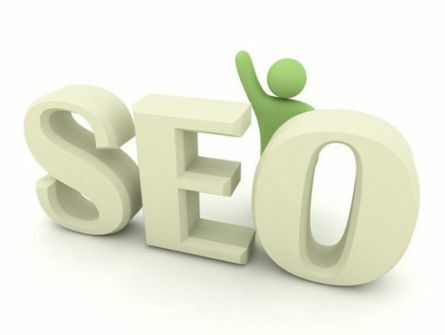 SEO at its base is about customizing your website to be valuable to your target audience. 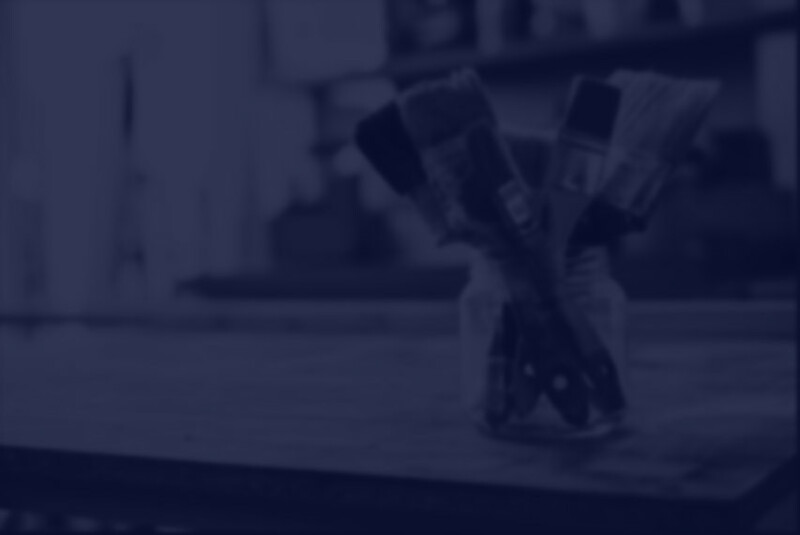 Google and other search engines want to serve relevant, applicable and timely information to the user and that’s where your website should shine. 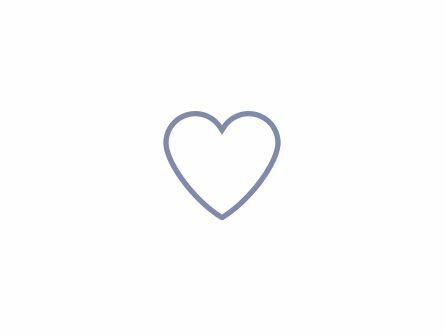 After the hustle & bustle this time of year brings we encourage you to give yourself a chance to slow down over the holidays and take time to connect with the ones you love. 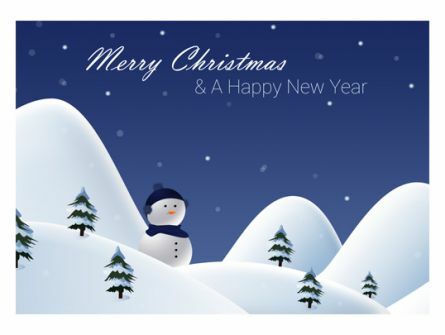 Here are a few tips to help you keep away from the screens and give the gift of your presence over the holidays. 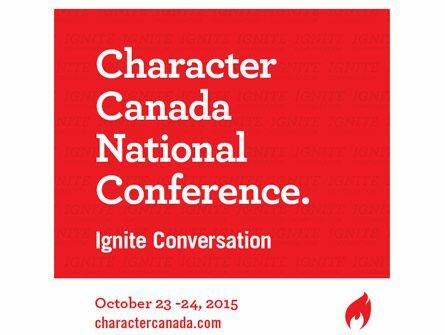 The first Character Canada Conference ever was recently held in Abbotsford. Here are a couple of our primary takeaways from this inspiring event. 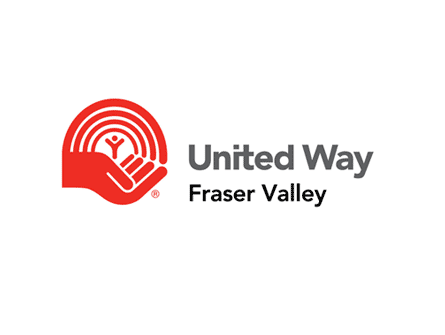 It was an absolute pleasure to volunteer to design and develop United Way Fraser Valley's new website and the initial statistics are showing some very promising numbers! It was a beautiful day for the 2015 Gutsy Walk at Mill Lake in Abbotsford. View photos and find out more about the 2015 event! 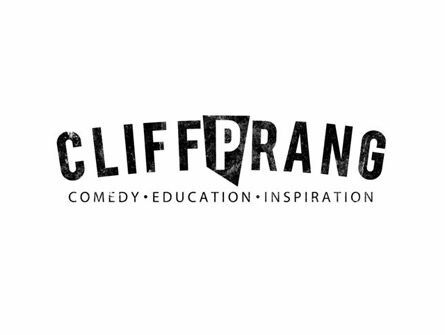 It was a treat to build a website for the incredibly talented comedian and actor Cliff Prang. If you ever get the chance to see or meet him his warm heart and quick wit comes shinning through. Find out how it is showcased through his website. 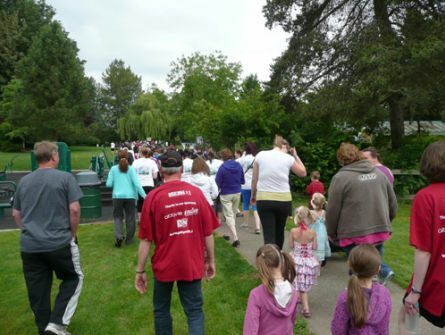 Triple I Web Solutions is excited to be participating in the 2014 Gutsy Walk 9:45am June 8th at Mill Lake in Abbotsford, BC. 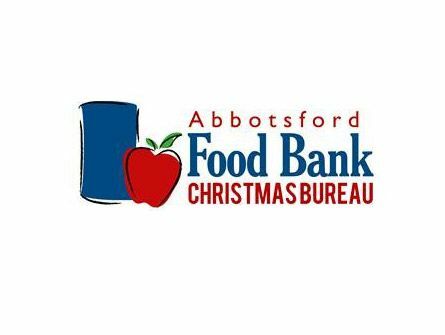 We're excited to be volunteering to run the technical side of the Abbotsford Food Bank's Online Auction - Give It Up For Hunger. 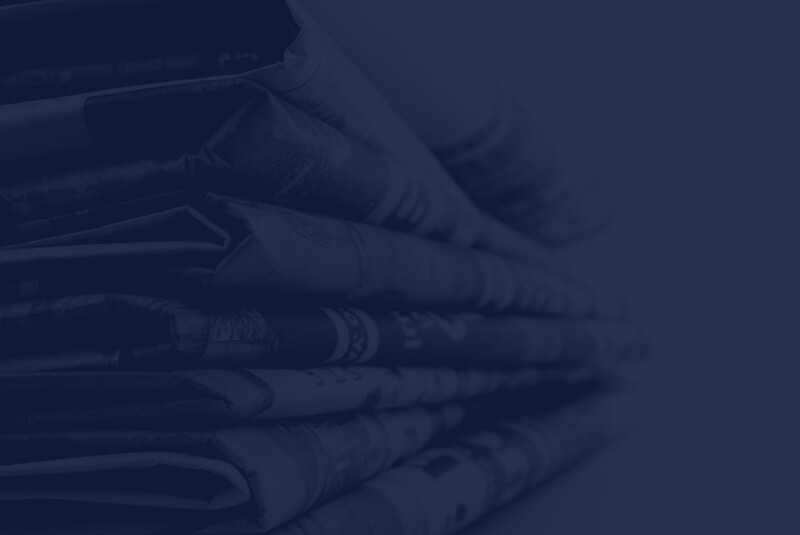 Recently you may have heard about the vulnerability discovered in the OpenSSL library dubbed Heartbleed. 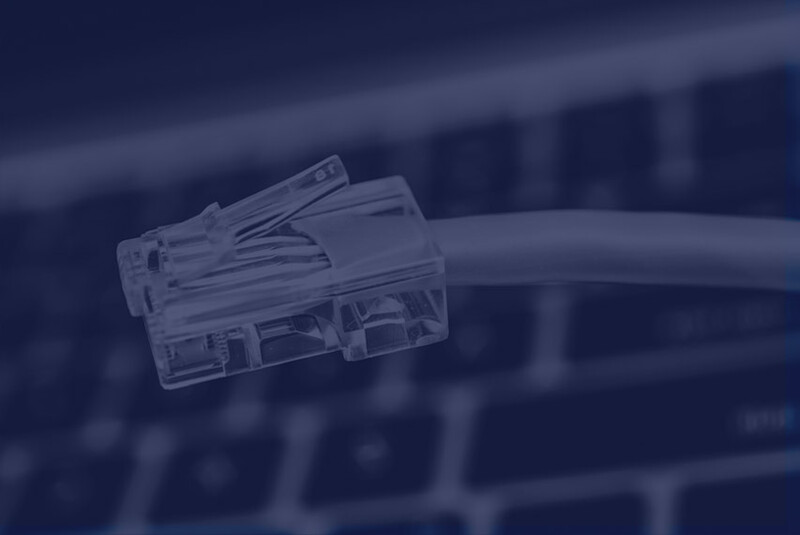 This vulnerability impacted servers and services using versions 1.0.1 - 1.0.1.f potentially allowing an attacker to intercept encrypted traffic.